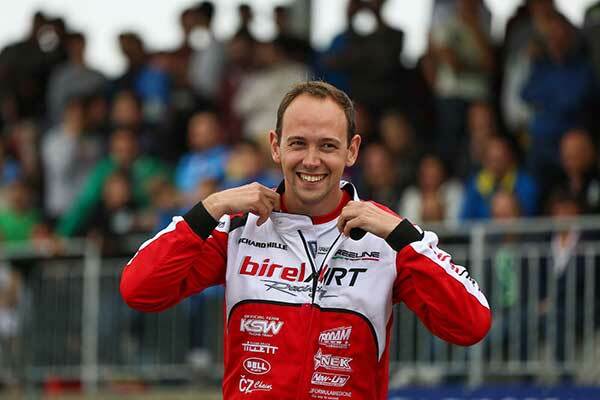 Former European Karting Champion Rick Dreezen is the latest international driver to be confirmed for next month’s (October 13-15) Race of Stars on the Gold Coast. 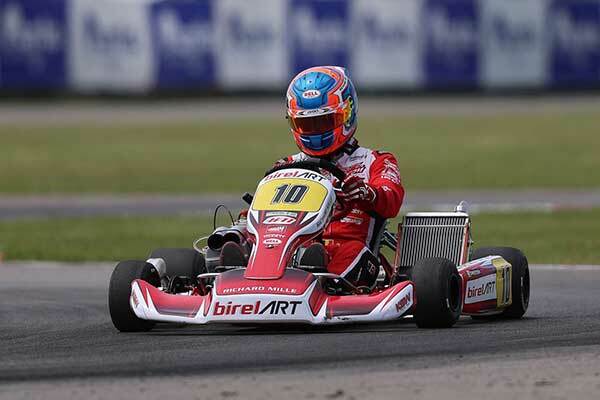 It will be the first time that the 27-year-old Belgian has visited Australia and he is thoroughly excited about the prospect of tackling the Xtreme Karting circuit against the best drivers in the world in the KZ2 class. “The drivers who have come from Europe in previous years have all come back telling me how good the event and the Gold Coast is, so I’m excited to get out there and check it out for myself,” said Dreezen. Having won in France, Germany, America and all throughout Europe during his 17 years in the sport, Dreezen has got his sights set on taking one of the Race of Stars winner’s surfboards home. “I’ve raced in many parts of the world but none of them have had a trophy as unique as what I’ve seen at the Race of Stars. It is amazing,” said Dreezen, who will join the Gold Coast-based Patrizicorse team for the event. Alongside Dreezen, the hotly contested KZ2 category will feature double and current World Champion, Paolo de Conto and five-time World Champion, Davide Fore – along with Australia’s best including newly crowned Australian Champion, Joshua Fife. More than 230 competitors from all across Australia, New Zealand, the Philippines and various parts of Europe will be in action at this year’s Race of Stars. Practice will be contested on Friday October 13 ahead of qualifying and the heat races on Saturday October 14 and the Finals on Sunday October 15. Entry throughout the weekend is free to the public.